Iran's nuclear chief said country taking preliminary steps to design uranium fuel with a purity of 20 percent. Iran is taking preliminary steps to design uranium fuel with a purity of 20 percent for reactors instead of having to copy foreign designs, the country’s nuclear chief said on Sunday, according to Reuters. 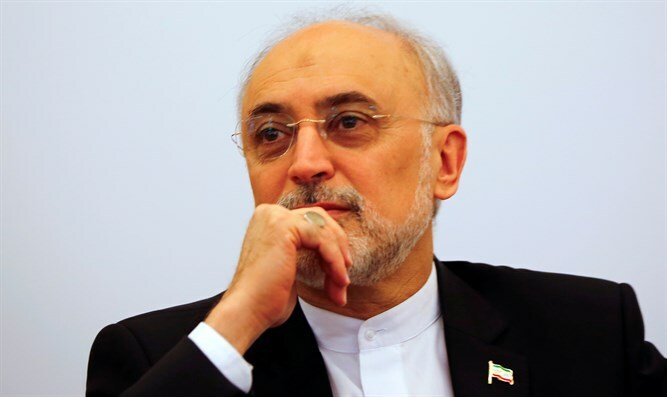 “We have made such progress in nuclear science and industry that, instead of reverse-engineering and the use of designs by others, we can design new fuel ourselves,” said Ali Akbar Salehi, head of the Atomic Energy Organization of Iran, according to the report. “Initial measures have been started for the design of modern 20 percent fuel and we’re on the verge of (achieving) it. This product is different from the previous 20 percent fuel, and we can supply fuel to any reactor that is built like the Tehran reactor,” he added. “The Tehran reactor has so far been working with old fuel, but modern fuel can improve efficiency,” continued Salehi. Iranian officials have repeatedly criticized the delays in setting up a new European Union payments mechanism for Iranian oil exports, but until now has stopped short of moves that could jeopardize the accord, noted Reuters.